I love Twitter. You may have gathered that if you are a regular reader! One of the huge powers of using Twitter is to crowd source. This involves someone chucking out an idea, letting others add to it, watching it develop into a monster and then bringing it all together into something useful. One way this has been done is by creating books. This has been done before with #movemeon, where teachers were asked to send ideas (in 140 characters or less) for how to move on their classroom practice. This is a fantastic read and it covers a wide-range of different suggestions. This can be found here. The latest book is called pgcetips. This is the brainchild of a guy called @tomhenzley who has just finished his PGCE and is about to embark into the world of teaching. He asked for people to share their thoughts and tips to help other trainee students get started. This is a great idea and the book is available here: http://bit.ly/pgceguide. On that page is a link to download it or buy it as a paper copy. Best thing about downloading these books? 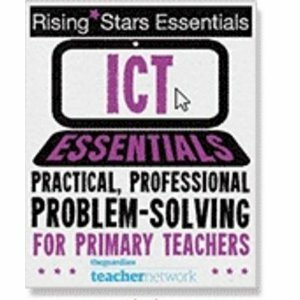 CPD that is easy to read and free? Why aren’t you checking them out already?